Boutique out island resort with marina and dive shop is located on the eastern shore in Alice Town. An on-site restaurant and free Wi-Fi are also available. 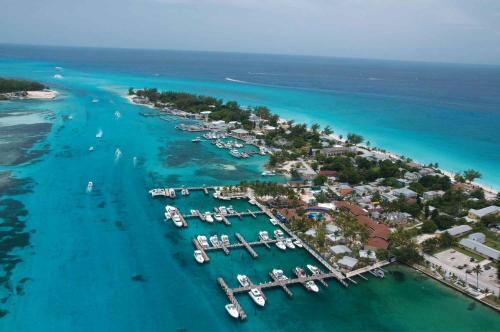 Rates for Bimini Big Game Club Marina Slips: October 1, 2015 – March 31, 2016 ... subject to a 7.5% VAT tax in addition to a $20 per night per slip Resort Fee. Big Game Club Resort in Bahamas provides accommodations at its ... couch, balcony overlooking the Marina or pool and a Bathroom decorated in island style.